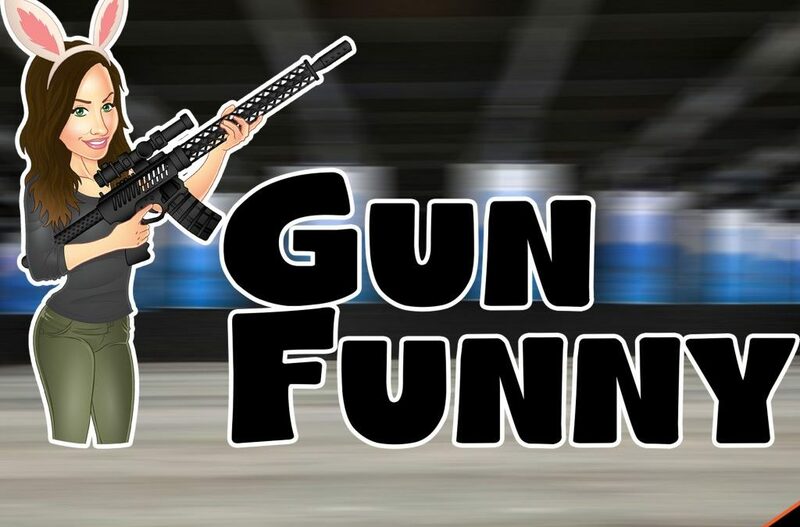 Welcome to Gun Funny, Episode 31. Today we’re going to chat with Heidi from Never Enough Tactical, Balthazar makes a prank call to Hexmag, and also talk about Dene Adams Concealed Carry Tactical Leggings. 2dismyfavamendment – 5 Stars – Awesome Show – I am usually not drawn to the humor shows but Gun Funny had me hooked from the start. The 3 hosts interact very well together and make you feel like we’re all sitting around the bar talking guns. Keep up the good work! Kdickson – 5 Stars – Love these ladies! – Ava, Lacey and Regina are the best. Fidel Garcia – 5 Stars – Funny and informative. My favorite podcast to listen to during my long flights. King of patreons – CorbinVisit https://www.patreon.com/gunfunny to become a patreon! !